"Your Blueprint To Achieve Your Maximum MCAT Score Using Proven Top Scorer MCAT Study & Testing Strategies... So That Med-Schools Are Compelled to Invite You to Take the Next Step With Them!" "This is something all premed students need to hear when studying for the MCAT"
"I found everything I needed in this guide." "The CARS section was especially helpful!" PDF Format. Available to download and read immediately. "With only 1 month left before my second MCAT... I began to see my score increase by several points each time!" But as soon as I bought the Top Scorer MCAT Strategy Guide and began receiving their wonderfully encouraging and advice-loaded emails, I realized how wrong I had been. With only 1 month left before my second MCAT, I was already deeply focused. I followed the guide's advice about how to prepare in the last month of your study, and I began to see my score increase by several points each time! The MCAT Mastery Guide is what I turned to when my practice exam scores stalled and my self-studying needed to be revamped. My turnaround was pretty remarkable: my lowest score was a 499 and improved it to a 512 in only 3 ½ weeks. After achieving mediocre and stagnant results in my practice exam one month before test-day, I was panicking and by an act of grace found your MCAT Mastery program to turn it around. ​The strategies offered through MCAT Mastery made total sense to me, yet I had not seen these sort of tips offered in other study resources. After reading my MCAT Mastery resources I immediately restructured my mindset and my study habits, which made the difference in obtaining a desirable score on test day. The MCAT Mastery Guide is applicable for all types of students with strategies that are both easy and worthwhile to implement; my only regret is not getting the Guide sooner! This guide helped me plan my studies, which was very important for me as a self-study MCAT test taker. The MCAT Mastery guide covers all areas of MCAT prep very well. Using the strategies in this guide, I was able to achieve my goal score and then some. Specifically, I used the Feynman Technique... Choosing a concept I needed to understand better, simplifying my explanation to an elementary school level, revising my explanation as difficulties arose, and utilizing analogies. This strategy is perfect for MCAT test takers and has helped me both in MCAT prep and graduate school. Thank you, MCAT Mastery, for sharing your useful guide! The MCAT Mastery Strategy Guide helped me focus in on what I specifically needed to do to excel on this test. It is a big challenge and can seem overwhelming at first, but it helped guide me through my studies. It was especially useful for me because I did not want to pay to attend a class/course, so I relied on the Guide to kind of be my mentor. Reading the MCAT Mastery Guide was one of the best things I did to prepare for my MCAT. I read it after having taken some practice exams without seeing any increase in my test score. I was panicking as I was only scoring around 505 and I knew I needed at least a 515 for the schools I was interested in. Worst of all, my scores were very unbalanced between sections with my lowest score being the physical sciences with a 124. After reading the book, I completely revamped how I reviewed my exams and shifted my focus to tackling my worst sections with a vengeance. I’m totally thrilled that I scored a 517 and even happier to have brought my worst section score up to 129. I credit the majority of my progress to following the advice in the MCAT Mastery Guide. Read the MCAT Mastery Guide prior to starting your MCAT studying journey! Especially if you are self-studying, I strongly advise you to read their guide during the planning phases of studying. After a horrible full-length practice exam, I was afraid. Did I have to postpone taking my test? I did research online and found the MCAT Mastery blogs and decided to get the Strategy Guide. Extremely helpful and gave me more tips on how to succeed and improve my score. I had limited time before my scheduled exam, so I focused my study even more using the skills and tips provided in the guide. 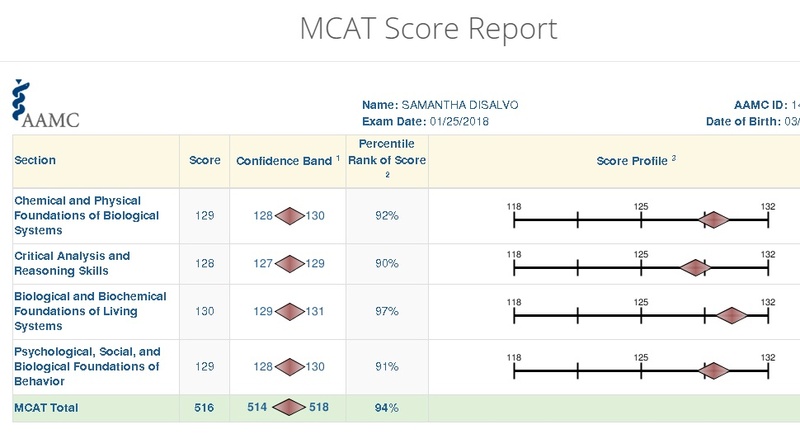 I'm pleased with my score in the end, and I greatly appreciate all the advice given by MCAT Mastery! Good luck future test takers! As the largest and probably the most important section, here you will get everything from your MCAT top-scorer perspective and scheduling strategy, to specific memorization, motivation, and time-management techniques to excel your MCAT prep efficiency and boost your MCAT score. If you don't have an MCAT practice test strategy, it is extremely unlikely that you will be properly prepared to get a competitive MCAT score. In this section, you will discover how you can practice (specifically for the MCAT) to maximize your information retention, time-investment, test-taking stamina, and much more. Fact is, almost all premeds struggle with CARS . MCAT Masters on the other hand, recognize this as an opportunity to separate themselves from the rest. Use the simple but effective hacks in this section to quickly build a strong enough foundation in the language and reasoning skills required to succeed on the MCAT. Many MCAT prep companies and teachers will ignore preparing you for exam day. Some give you generic advice you probably already know. If you apply the strategies in the first three sections, you're already ahead of most test-takers. But if you also apply the strategies in this section, you've already won. This is an additional optional section if you haven't decided on a prep course yet. After lots of research and analysis, here you will find high grade, unbiased recommendations on which prep course(s) you should choose on your journey to acing the MCAT. "Proven strategies to get your score over the 500 mark and gain a 10 point increase..."
Let this be the last time you're forced to write the MCAT. Click Here To Download Your Top Scorer MCAT Strategy Guide NOW! Increase your MCAT score or get your money back. No questions. 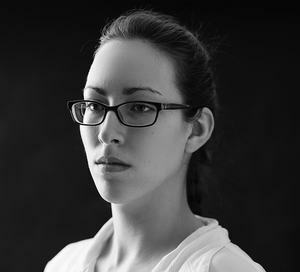 "I found it about two weeks before my exam, but I wish I'd found it sooner." "I highly recommend downloading the Top Scorer MCAT Strategy Guide! I found it about two weeks before my exam, but I wish I'd found it sooner. Sure I knew the content, but I had no idea how to take the actual exam. It provided loads of tips on how to structure your study strategy and how to approach the problems. 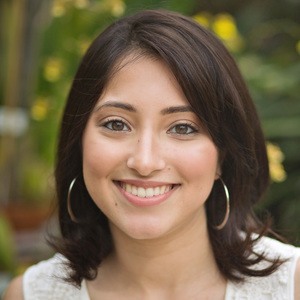 The study plan advice was especially helpful to me since I was self-studying and designing my own strategy." "I recommend the guide to anyone who is just starting to think about the MCAT or stuck in the middle of their studying! It is great for all stages of the process." 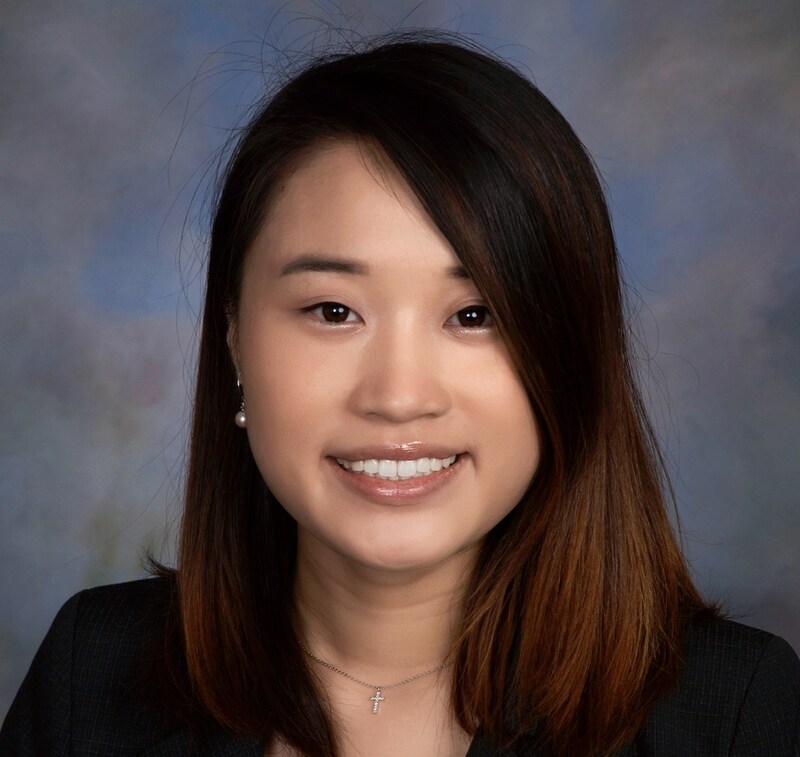 "The MCAT really intimidated me, but the tips inside of the Top Scorer MCAT Strategy Guide really helped me to calm my nerves and helped me to set up my schedule. It gave me confidence in my schedule and the route that I was taking to study. I recommend the guide to anyone who is just starting to think about the MCAT or stuck in the middle of their studying! It is great for all stages of the process. It gave me anxiety... 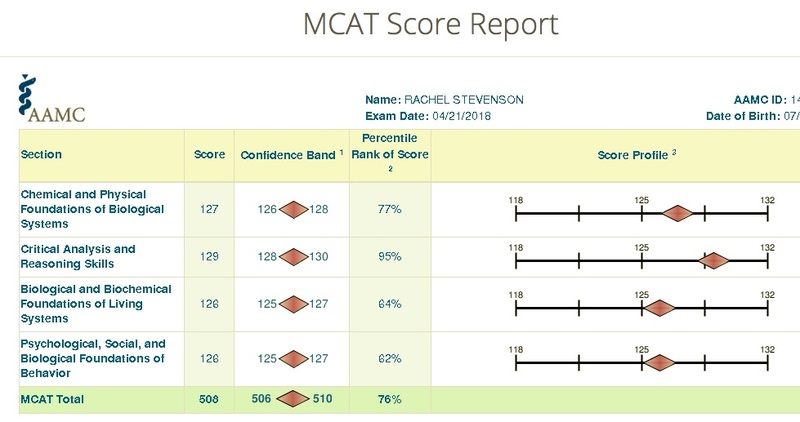 But following the strategy guide and switching my thinking helped bring my lower sections up to the same level as my higher sections, and it showed in my real MCAT score! I could not be more thankful for the help the guide gave me in such an uncertain and stressful time!" 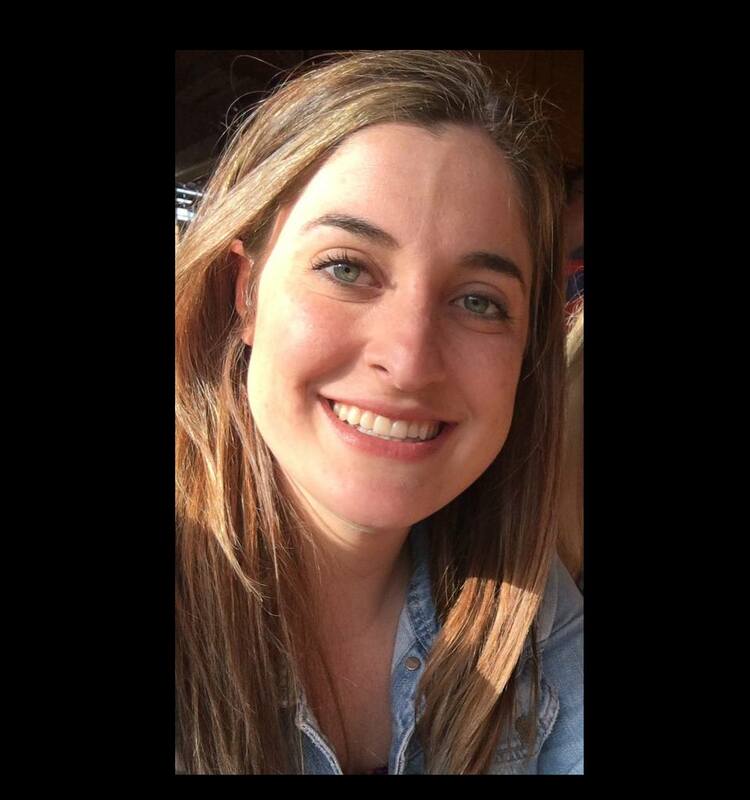 SPECIAL MENTION: Rachel increased her MCAT score from 502 to 508 in just 7 days using these strategies! "The advice in the mastery guide was exactly what I needed to hear in my panicked state.... The way I see it, I spent $30, but saved $300! " "The advice in the mastery guide was exactly what I needed to hear in my panicked state. Hearing the basic advice to review my practice exams was gold. I am so glad I googled "MCAT strategies" a week before the test or I very likely would have voided my score and had to retake. The way I see it, I spent $30, but saved $300!" 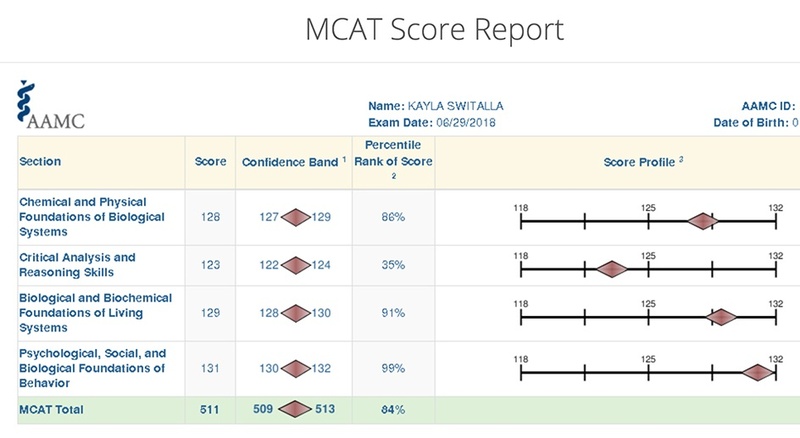 Kayla increased her MCAT score by 6 points! "I came across the MCAT strategy guide and was SO happy that I did. It hit on all the questions I had and all the strategies I needed to implement in my studying." "I came across the MCAT strategy guide and was SO happy that I did. It hit on all the questions I had and all the strategies I needed to implement in my studying. Most of all, it made me really focus on the PROCESS - studying for the MCAT is not about memorizing techniques, methods, terminology. It is about connecting ideas and being able to apply them. I spent a lot of my spring college semester taking notes on my MCAT prep books, but those only touch on the specifics and from all my studying, I really started to realize that someone could truly take the test with only basic science information and still do well as long as you know how to comprehend, analyze, make predictions, and interpret scientific readings. This is exactly what the strategy guide helped emphasize, which was something that I had never quite grasped, since all other prep companies sell you on needing to memorizing all the specifics." "I would recommend that every pre-med preparing for the MCAT should read this guide before they start any type of preparation!" "The Top Scorer MCAT Strategy Guide was really helpful. I read all of it in one day. It was helpful to see how experts would suggest how you should tackle each section of the MCAT. It also provided a lot of information on the process of taking the test. If you are not taking a prep course yet, I would especially recommend this guide because it provides a lot of tips and strategies that you may not be able to get from the practice books itself. Overall, I would recommend that every pre-med preparing for the MCAT should read this guide before they start any type of preparation! I really appreciated the 130+ Scorer CARS Mastery Report. I thought it was incredibly useful, especially the part where it walks you through a practice AAMC passage. It was nice to see a detailed thought process written out for others to use. Something I did that helped, was complete the passage on my own and then read the explanation given in the mastery report to see where I could improve!" Analyze MCAT passages and questions in the correct way to GUIDE you to the right answer choices. Take apart an MCAT passage the way AAMC wants you to so you can get right answer hints that most people miss, through simple passage-based deduction techniques. Stop losing focus. When you lose focus, you become anxious and your confidence falls, which severely destroys your scores potential from increasing. Identify why certain answers are wrong and why others are correct (especially useful during the many times you’re stuck between two or more answer choices). Finish the exam on time by identifying and solving the root cause of why your timing isn’t where it needs to be. Beat the MCAT test creators at their own game. Get around the tricky, confusing questions that throw you off and keep your score below 510. *EXPLAINED: What Exactly Is The "Online Gems" Free Resources Section? Top MCAT scorers are resourceful. During MCAT prep, they know where to find valuable resources to aid their success. Some never even buy an official MCAT prep course or enroll in classes, yet they still score in the 90th percentile. How? The internet is an amazing place for premeds right now who are writing the MCAT. There are free gems available to you that can take your MCAT studying proficiency to a top-scorer level. However, it's all about knowing where to look. Besides, most of you don’t even bother looking in the first place! So as our valued VIP MCAT Mastery member, we will provide you with all of those top powerful MCAT study resources out there used by top MCAT scorers (that you may or may not have found on your own) as a FREE BONUS, if you download the Top Scorer MCAT Strategy Guide today! Enjoy – we guarantee you’ll see extremely valuable MCAT study resources here that you would have never thought existed. P.S. This section ALSO includes complete MCAT study notes on topics like Biology, General Chem, Organic Chem, Physiology, Physics, and more. You'll also find notes written by a 99th percentile scorer. These are extremely valuable supplements during content review. Let your competitive MCAT score make up for your GPA and anything else holding you back from med-school admission. Click Here To Download Your Complete MCAT Strategy Package NOW! 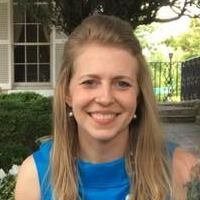 "MCAT Mastery helped guide me in these last few weeks before my exam. I feel more confident now going into the MCAT, and know that I CAN succeed on test day! The CARS advice section was especially helpful for me, so thank you!" "I wish I had this sooner! The little tricks and tips in this guide have definitely helped me in my studying but have also helped my confidence and motivation. Very important information was provided in this guide, I think it will help anyone who chooses to read it." 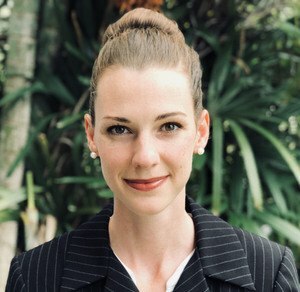 "After taking a full practice, I knew there were aspects of the test that I wasn't understanding, beyond the basic concepts and even data analysis. I was always missing a detail or just short of the logic, and the MCAT Mastery Strategy Guide was able to steer me in the right direction." 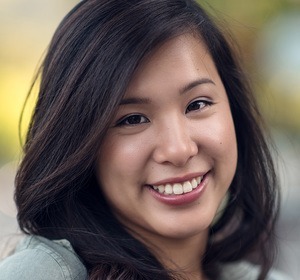 "I read and applied some of the strategies that I wasn't already aware of to my last practice exam before the week of my real exam and I can truly say, I felt more confidence taking that practice exam than any other prior to it. " "I have significantly strengthened my confidence using this guide, which naturally led to a steady increase of all my scores on each section. " 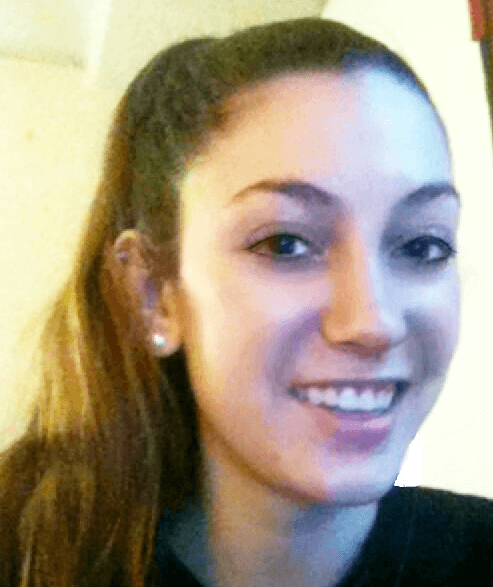 "I read MCAT Mastery's ebook and it has completely changed the way I view MCAT studying. 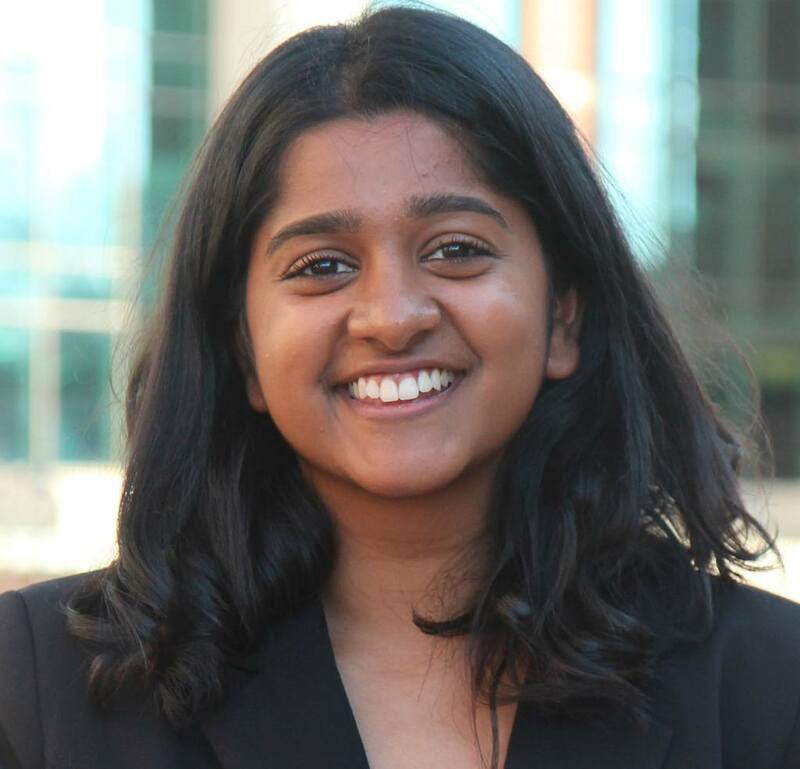 I am planning to become an MCAT Master and it has definitely helped me on my journey." We care about your success and want you to get the best for your time and money. We want you to get the highest MCAT score possible for YOU, so you get into the med-school of your choice. Use the bonuses resources in the VIP Members Area, download the guide, and apply the strategies within it. If you don't see an improvement in your MCAT score and your overall MCAT prep performance, we'll give you a full 100% refund. No questions. 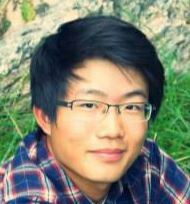 "The Top Scorer MCAT Strategy Guide gave me the necessary tips on how to study most effectively during the short period of time that I had." The Top Scorer MCAT Strategy Guide gave me the necessary tips on how to study most effectively during the short period of time that I had. If you are lacking confidence in your abilities or feeling lost in your studying, I would definitely recommend the Top Scorer MCAT Strategy Guide. The strategies in the Top Scorer MCAT Strategy Guide helped give me the confidence I needed to master the MCAT. Seeing true testimonials from people who read the guide and found success made me feel like I could do it too. The MCAT Mastery Guide gave me the confidence I needed to conquer the MCAT and it could do the same for you! 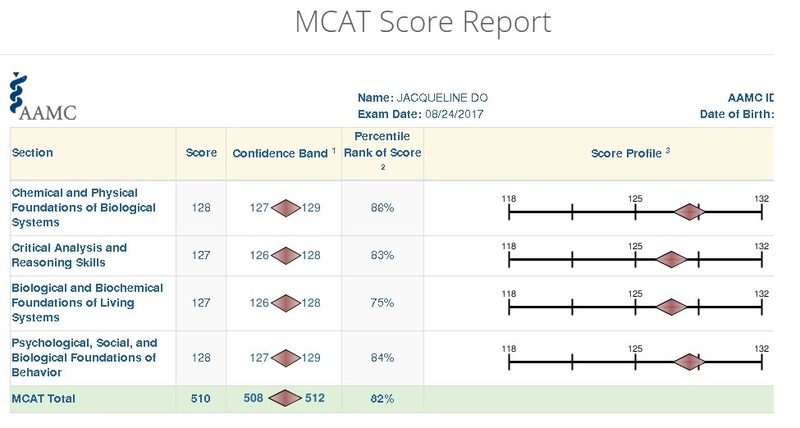 "I am so glad I found this strategy guide to give me the confidence boost, reassurance, motivation, and inspiration to write the MCAT again and score much higher..."
The Top Scorer MCAT Strategy Guide was so helpful in every aspect of my prep. The first time I wrote the MCAT, I hadn't heard of this strategy guide and rather focused exclusively on the content from The Princeton Review. I found myself getting caught up on small minute details that didn't really appear again on AAMC material or the real deal. The MCAT Mastery Strategy Guide honed in the idea that it's not all about content, nor is it all about small details. Yes that's important, but focusing on test taking strategy really emphasizes that you can pull off a high score. You hear a lot of strategies from different places, but having it all in one area is so helpful, and you can easily refer back to it any time. The strategies also did not feel so robotic. They had a human element to them, especially in the way they were laid out, casual yet so effective and helpful. The CARS strategy guide is very very effective as well, because it works out passage examples that trains you how to work out real deal passages. I am so glad I found this strategy guide to give me the confidence boost, reassurance, motivation, and inspiration to write the MCAT again and score much higher (after four week intense studying). The strategy guide also really helped minimize burnout, so please use it! 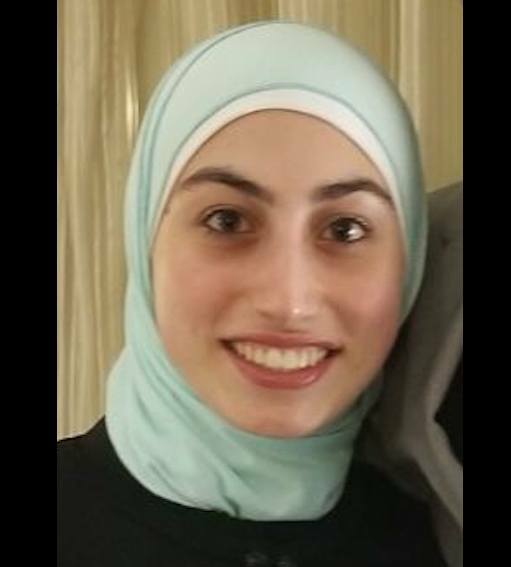 "I took the MCAT in my freshman year of college, where I had not taken many of the upper division courses such as biochemistry, psychology, physics etc. so it was a strenuous journey for me as I had to self teach myself the most prevalent subjects in the MCAT sections. As we all know, the MCAT is a beast and the MCAT Mastery Strategy Guide taught me strategies to conquer my own challenges of lacking a great amount of information and background knowledge on high yield tested topics. 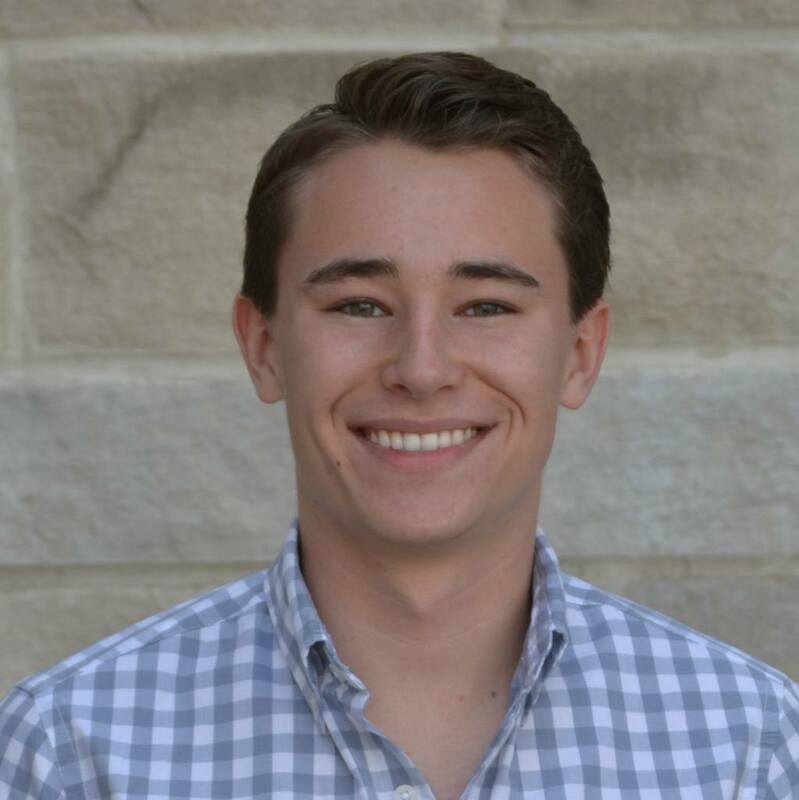 I was really struggling in the CARS section and didn’t really have a study plan or schedule, but through the MCAT Mastery Strategy Guide, I created my own personalized study schedule, learned how to understand each and every problem rather than just memorize the question type and actually had a strategy on how to highlight selectively, eliminate answer choices, and interpret statistical data." 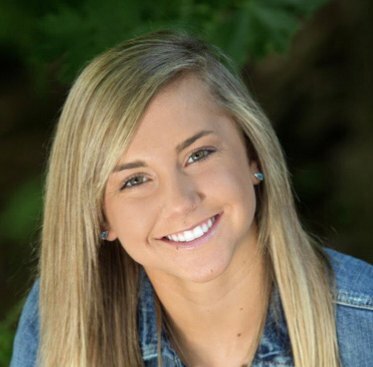 “I started using all the tips they provided in answering questions and it helped me to get the score that I got." 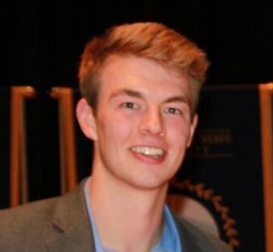 "I did not use the the tools from MCAT Mastery until a month into my prep, but I found it extremely useful. It really helped me hone in my studying and work on more effective strategies. The tips were extremely useful and easy to practice. I read the strategy guide in one sitting and then broke it down into how I would continue to approach the questions. I also think the CARS Mastery Report helped me. I started using all the tips they provided in answering questions and it helped me to get the score that I got. Basically, all the information in these packets really helped me towards the end of my studies to focus and use the information I already knew and apply it to answering the questions effectively." 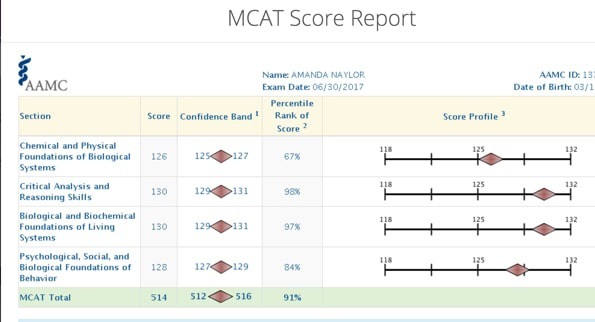 "Reading over the Top Scorer MCAT Strategy Guide instilled me with the confidence I needed to tackle the mountain of the MCAT." "I read over all the study material in the VIP Member's Area and that helped me retain a lot of the crucial information without overloading my brain. The CARS Mastery Report helped me with my CARS score since afterwards I went from a 125 to 128. Reading over the Top Scorer MCAT Strategy Guide instilled me with the confidence I needed to tackle the mountain of the MCAT." "Amazing strategies and tips that you will not find in ANY test-prep company material." 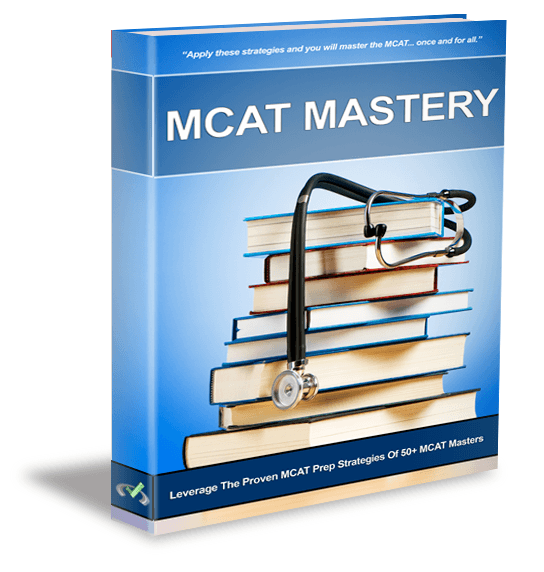 "The MCAT Mastery Guide is a Must-Read for anyone who wishes to do well on the MCAT. It has amazing strategies and tips that you will not find in ANY test-prep company material (Kaplan, TPR, NextStep, etc). I wish I had known about it earlier in my studies because it brought my strategy aspect of the MCAT to a whole new level. I was hesitant at spending money on it first, but it was worth every penny. I then went through the CARS Mastery Report which included in-depth analysis of AAMC CARS QPack. This included great strategies for CARS and showed me how high scorers think... I would highly recommend this if you are struggling with CARS." "In 2019, 60% of Med-School Applicants Will Be Rejected. 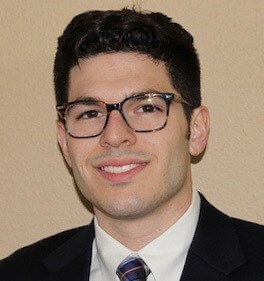 The Proven Strategies in This Guide Will Enable You to Maximize Your MCAT Score and Most Importantly, Save Your Med-School & Doctor Dream from Coming to an End..."
Ensure med-schools actually consider your application and don't dismiss your years of hard work and sacrifice just because of a low MCAT score. My MCAT test date is very close. Will I be able to use and benefit from these strategies in the very little time I have left? 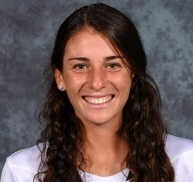 Rachel Stevenson, who scored a 508 on the MCAT, was scoring a 502 on the MCAT just ONE WEEK before her test date. Using the strategies in this guide, she increased her score by 6 points in just 7 days! Read her testimonial above for the full story. Troy Dolmetsch, who scored a 512 on the MCAT, was scoring 499 and stalled practice tests. 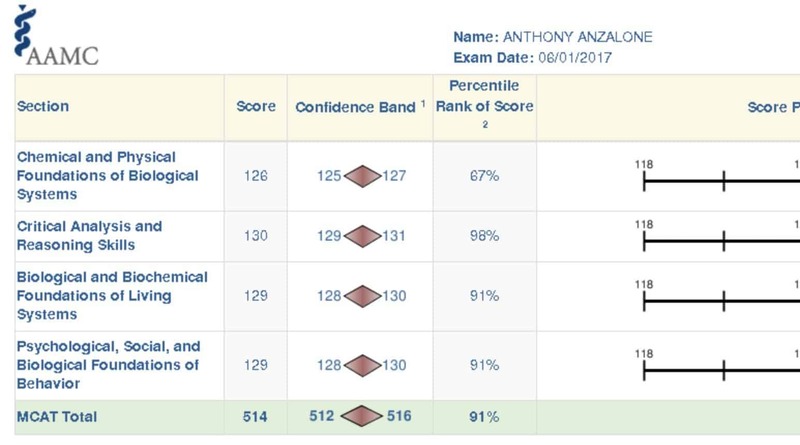 In just 3 1/2 weeks of using top scorer MCAT strategies, he achieved his 512 score with a 13 point score increase! 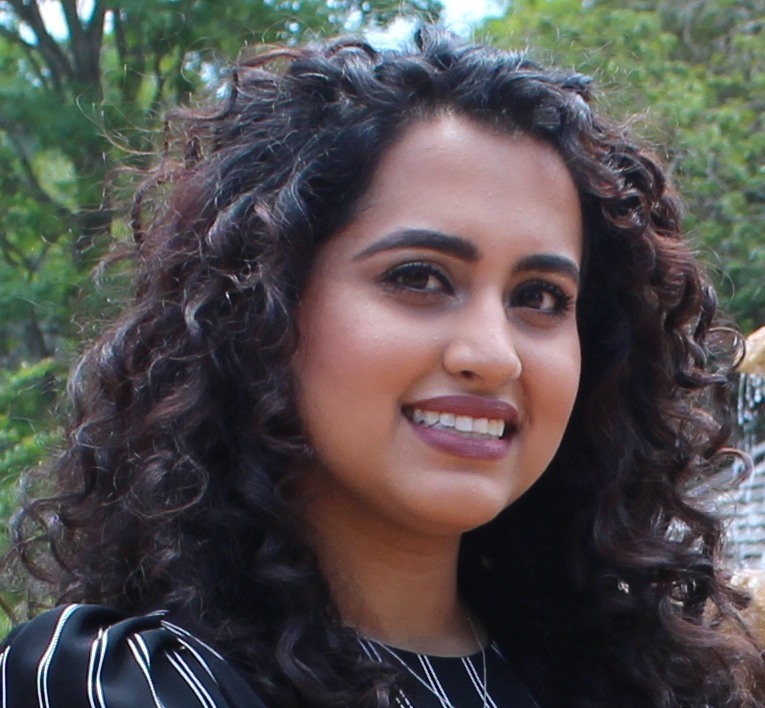 ​Suman Ali, who scored a 511 on the MCAT, didn't use these strategies until about a month into her MCAT prep and said she found all the information "extremely useful". Read her testimonial above for the full story. First, know that the time you spend going through the strategies in this guide isn't time wasted, it's time invested. Think of MCAT strategies as 'tools'. You're investing in a toolbox with the best tools instead of using random equipment from random places which you don't know are reliable and efficient. Until you know you're using the best tools, you're going to keep experimenting, doubting your process, and changing your methods - that wastes so much more time than you can imagine. Once you have the reliable, proven tools, you can go hard on the only thing that matters: building your ability to dominate the MCAT through smart, strategic content review and practice. Second, you can actually go through the strategies in less than an hour or two, pick out the ones that are the most useful to you, and then you have the rest of your time before the MCAT to apply and use the strategies to ensure you hit your maximum MCAT score. A bonus reason is that no matter how many days you have before your MCAT prep, the entire section on "The Art of Optimal Performance on Exam Day", will be valuable to you even if you're writing the MCAT in one or two days. Why will using "Top Scorer MCAT Strategies" help increase my MCAT score? We offer a 100% money back guarantee. 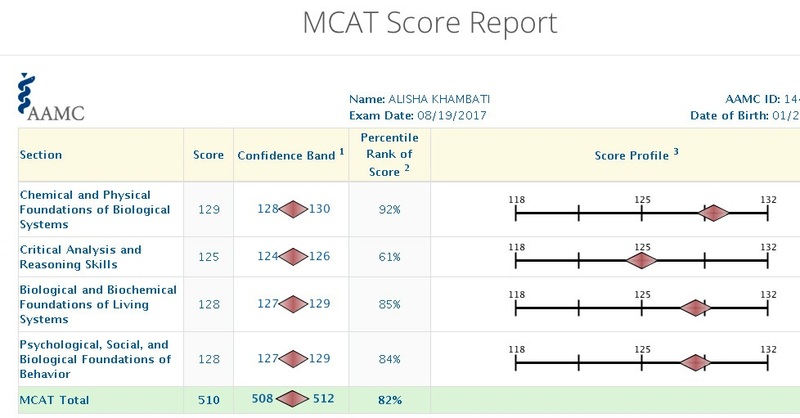 If within the next 90 days, you apply the strategies in this report and don't see an improvement in your MCAT score or performance, you can ask for your money back and we'll happily give you a refund. The key to achieving greatness is to use the success secrets of those who are already where you want to be. The Top Scorer MCAT Strategy Guide and the valuable resources in the VIP MCAT Mastery Member's Area were created based on this fundamental principle of success. With your impressive MCAT score, as you're preparing for all the med-school interviews you have lined up, never forget what got you there in the first place; preparing strategically, preparing smart not hard, and knowing that you are med-school and doctor material. Congratulations. You've secured your "Dr." future! Don't forget your friends over at MCAT Mastery! Make sure to give back knowledge to the premeds looking up to you. And remember, your success will always depend on your ability to work smart, not just hard. It's Time To Unlock Your Maximum MCAT Score. "I have seen great improvement in my reading and answering CARS questions..."
"I think I stumbled upon MCAT Mastery at the right time... 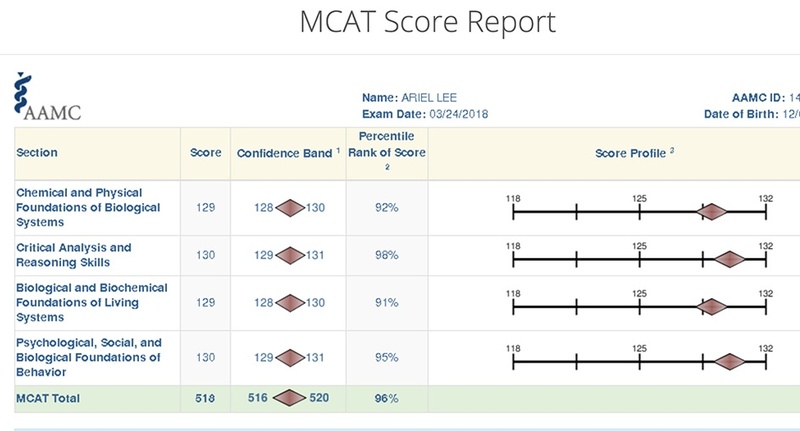 Thank you for putting out material that has helped me.."
I think I stumbled upon MCAT Mastery at the right time; these last few weeks are crucial for me to keep my wits about me and keep making progress until the very end (without falling apart). This exam is 50% mental stamina/strategy and MCAT Mastery is unique in focusing on these mental aspects of the exam, in addition to logistical strategies. With respect to materials, your dissection of the CARS passages has hands-down been the most helpful. I read the first one several times and am looking forward to reviewing more... Thank you for putting out material that has helped me. Trust me, I have researched and used many big box and smaller companies. :) Keep up the great work.